melanie terwey looks magical in this mid length textury trend. 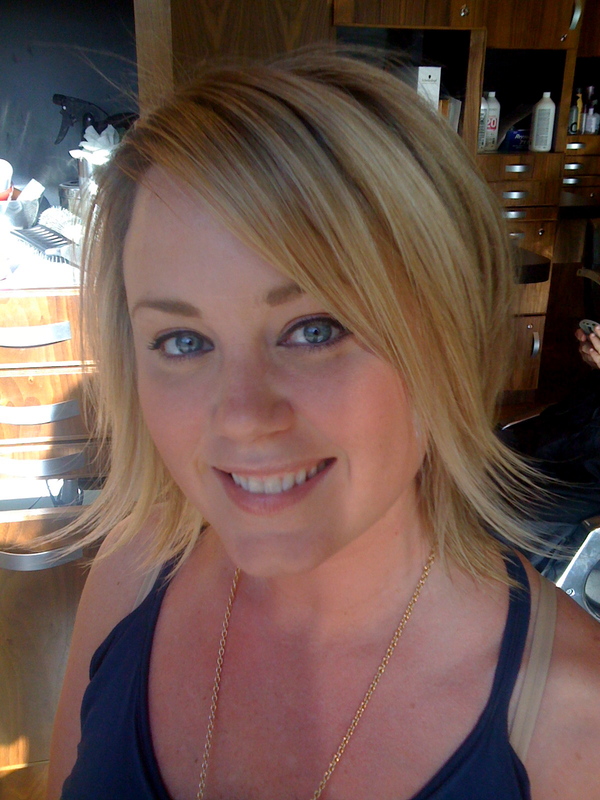 two different colors of blond were used on melanie to give her plenty of brightness and depth. her hair was finished with thick and being gutsy, both by rusk to achieve volume on her superfine hair. we then polished melanie’s ends with being undressed …also by rusk. a mid-sized round brush and my favorite i-dry bio-ionic hair dryer were used to achieve all the volume, kicks, and flips. thank you, melanie. you look darling! Previous Post change: are you ready?